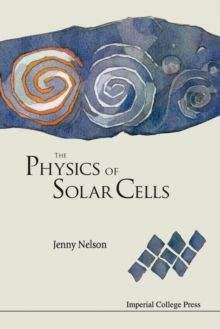 This book provides a comprehensive introduction to the physics of the photovoltaic cell. 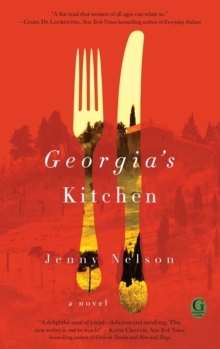 It is suitable for undergraduates, graduate students, and researchers new to the field. It covers: basic physics of semiconductors in photovoltaic devices; physical models of solar cell operation; characteristics and design of common types of solar cell; and approaches to increasing solar cell efficiency. 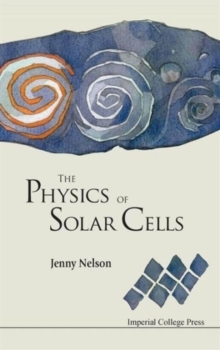 The text explains the terms and concepts of solar cell device physics and shows the reader how to formulate and solve relevant physical problems. Exercises and worked solutions are included.